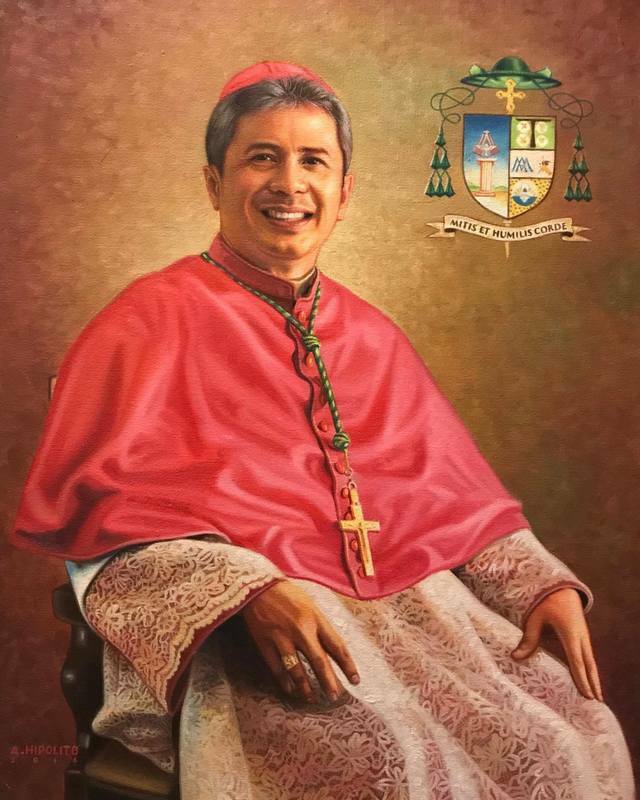 Sino nga ba si Bishop Evangelista? Ordaining Prelate: Most Rev. Ruben T. Profugo, D. D.
Ordaining Prelate: Most Rev. Antonio Franco, D.D. Dechant Foundation, Dodge City, Kansas, U.S.A.